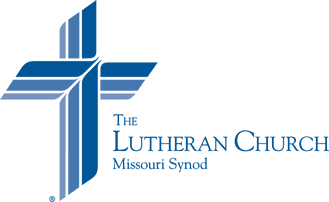 St. John’s is a member congregation of the Lutheran Church-Missouri Synod. St. John’s is located in the heart of Depew, New York; a village outside of Buffalo New York. 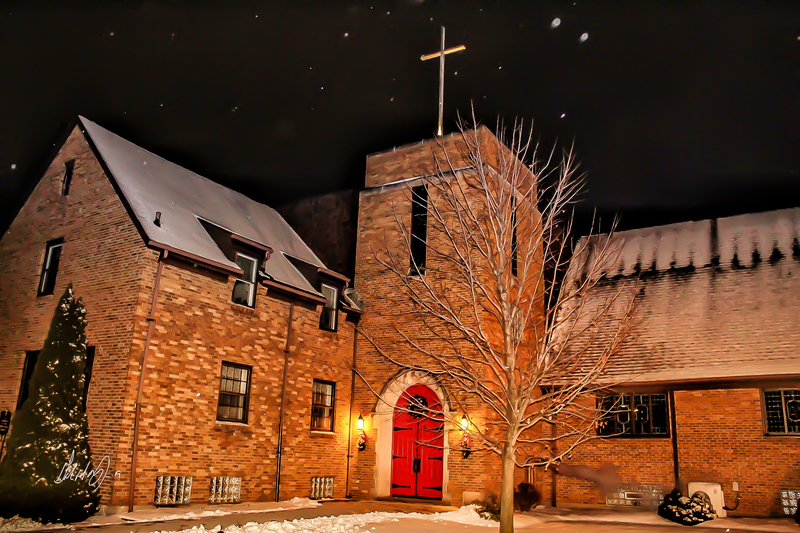 St. John’s has approximately 700 members and worships around 200 people each weekend. St. John’s is grounded and rooted in Word and Sacrament ministry and believes that God’s Word To be inspired, inerrant, and infallible. We celebrate the Sacraments (Baptism and Holy Communion) as Jesus Christ instituted them in the Bible. 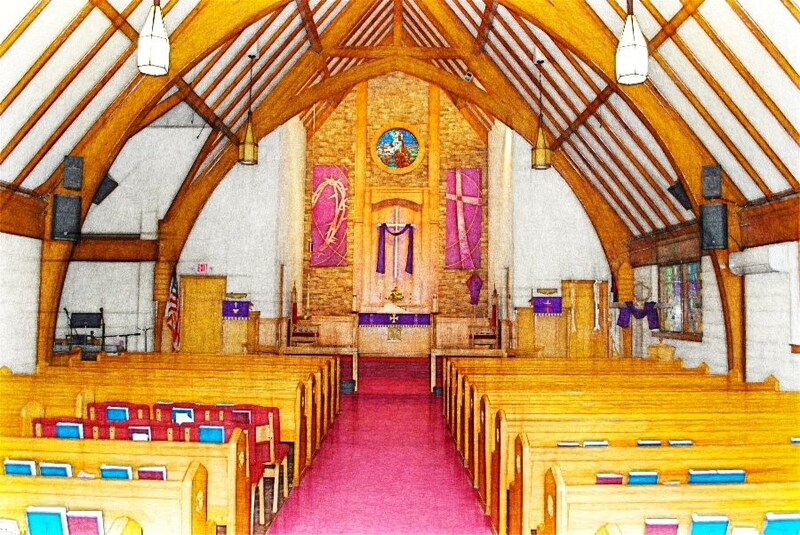 , St. John’s offers 3 worship services each weekend and the congregation is served by Rev. 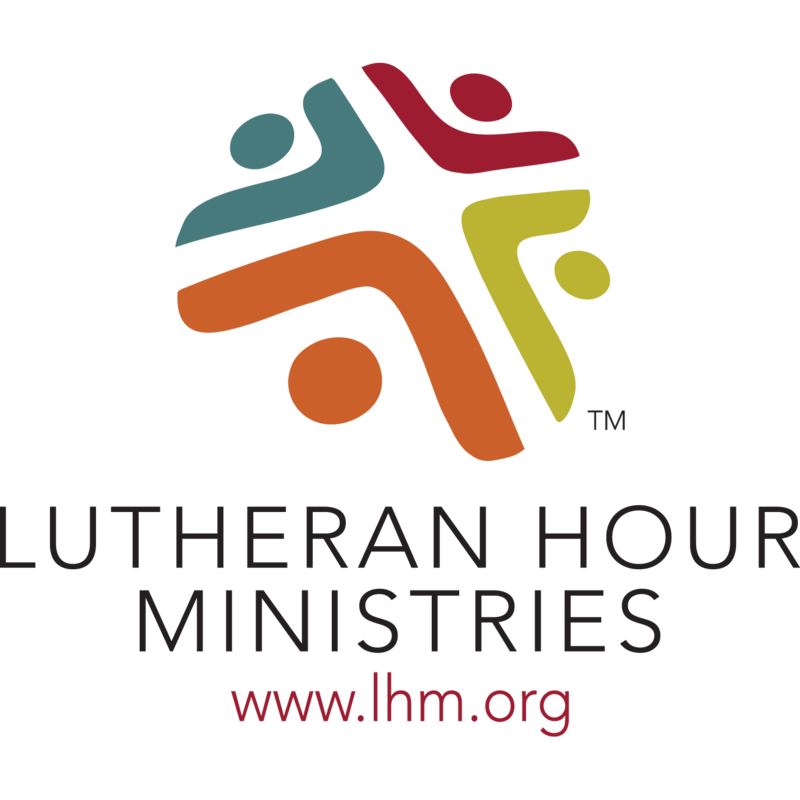 Galen Purpura, Lois Will (music director), Brad Lynch(contemporary worship leader), Tom Bluhm (caretaker), Stella Sawyer (administrator), the board of elders, the church council and numerous other dedicated volunteer servants of Jesus!